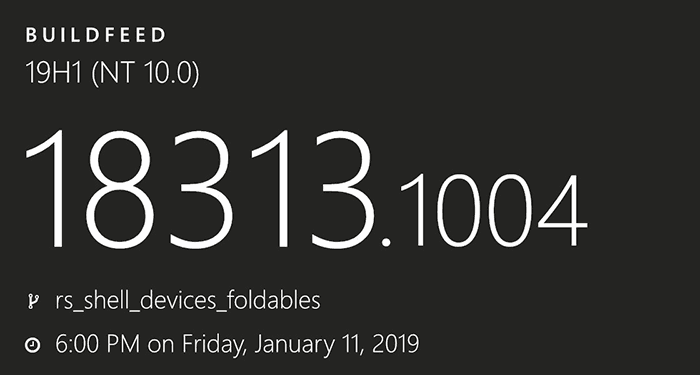 Microsoft is preparing the Windows 10 OS and UI for foldable devices. This assertion is backed by an Insider OS release which has been found to contain the string "devices_foldables" within, and sources familiar with Microsoft's plans talking to the Verge reporter Tom Warren. The latter report indicates that Microsoft is also investing in foldable devices and dual-screen hardware design. The idea that foldables are going to make a splash in the mobile world very shortly is quite apparent to industry observers. At CES 2019 we saw the Royole FlexPai firsthand, and we have more than an inkling that Samsung will weigh in (with a hopefully more refined, compelling experience) on 20th February. Samsung has already showed off its upcoming One UI Android experience for foldable screens and devices. Moreover, Google has signalled that there will be native foldable support in upcoming Android releases. 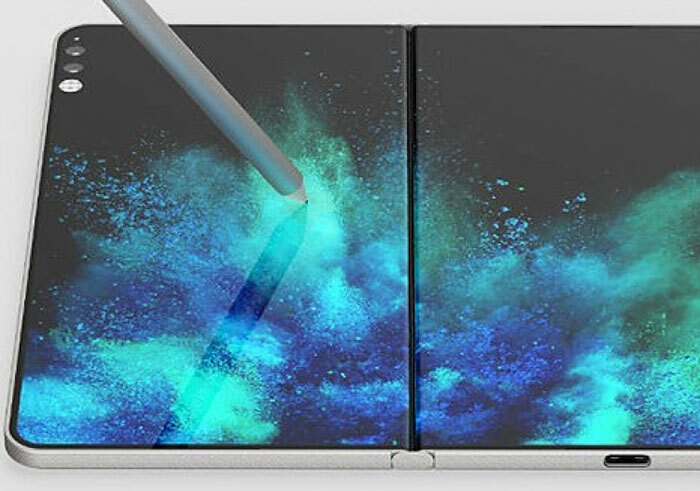 So far Microsoft hasn't mentioned anything official about plans for foldable or dual-screen devices but we have seen patents and plenty of rumours. Most recently we saw details of the Microsoft Surface Centaurus emerge, previously we have seen other prototype foldables, and a specially designed camera module for folding smartphones. In The Verge report it says that Microsoft's upcoming foldable and/or dual-screen devices will come featuring the Windows Core OS, a more modular version of the existing Windows Shell. So far, Microsoft have only officially released Core OS on one device - a far cry from its portable ambitions - the Surface Hub 2. Foldables are a great idea but need a good mix of software and hardware to realise their potential. Perhaps 2019 will be the year when these form factors get a foothold but they are unlikely to be products for the masses, due to price indications we have seen so far. Now a foldable OS is on the way, how long before the first folding monitor hits the shelves? been sitting on their #rses for god knows how long.